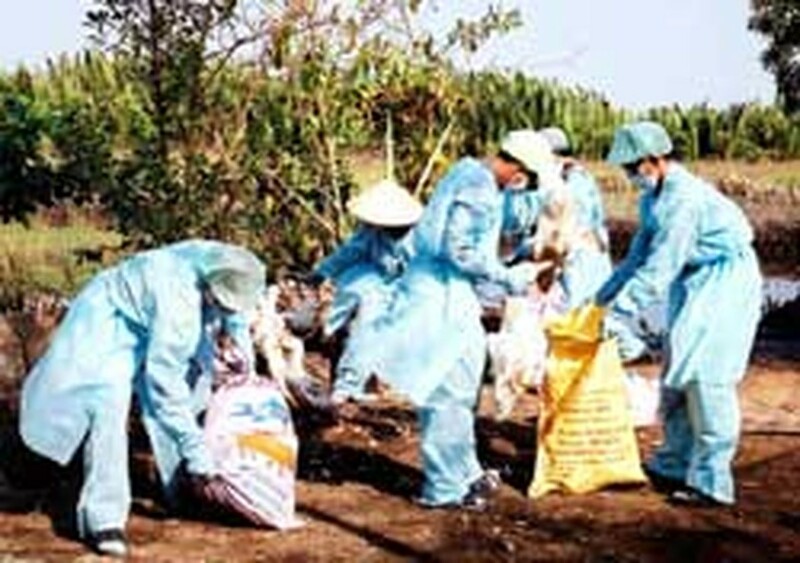 No human H5N1 bird flu cases have been reported in Viet Nam in the last 10 months but the threat of an epidemic remains, the Health Ministry has warned repeatedly. The Pasteur and the Hygiene and Epidemiology institutes together with their counterparts in Cambodia, China, and France, and Laos’s Virus Research Laboratory will conduct a project on the bird flu epidemic in Southeast Asia, said Dr. Nguyen Tran Hien, director of the Institute of Hygiene And Epidemiology. Starting by year-end, the EUR6 million (US$7.6 million) four-year project sponsored by France will establish a network to monitor, detect, and control the epidemic in the region.